Dental visits aren’t always about teeth. At Dr. Fasano’s Virginia Beach practice, we believe in the full continuum of oral health. It’s why we stress to our patients the importance of proper dental hygiene, which is essential to avoid gum disease. Also known as periodontal disease, this condition is caused by buildup of plaque and bacteria. Signs of gum disease include bleeding of gums, swollen and tender gums, bad breath or bad taste in the mouth, and gums that have been pulled away from the teeth. If not treated, periodontal disease can cause serious health problems that affect your teeth and your entire mouth. Contact us today for information on a full periodontal exam with Dr. Fasano, or request an appointment online. Brushing and flossing daily, and regular dental cleanings, are very important in keeping healthy gums. 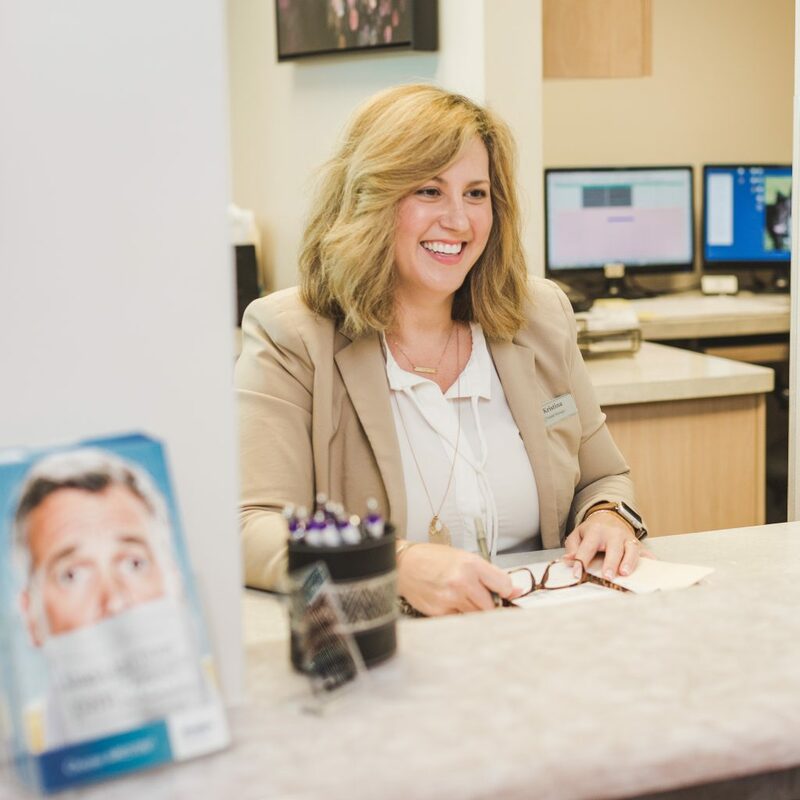 When you come to Dr. Fasano’s office for your dental visit, you can receive a periodontal screening to determine if your mouth shows any signs of infection. If treatment is recommended, there’s no reason to fear a painful or uncomfortable surgery, or needles. Dr. Fasano offers a local anesthesia for the procedure and Arestin, a locally applied antibiotic designed to reduce pocket depth and accelerate healing in your gums. No surgery is required. In some cases, Dr. Fasano may recommend Oraqix®, a topical anesthetic. 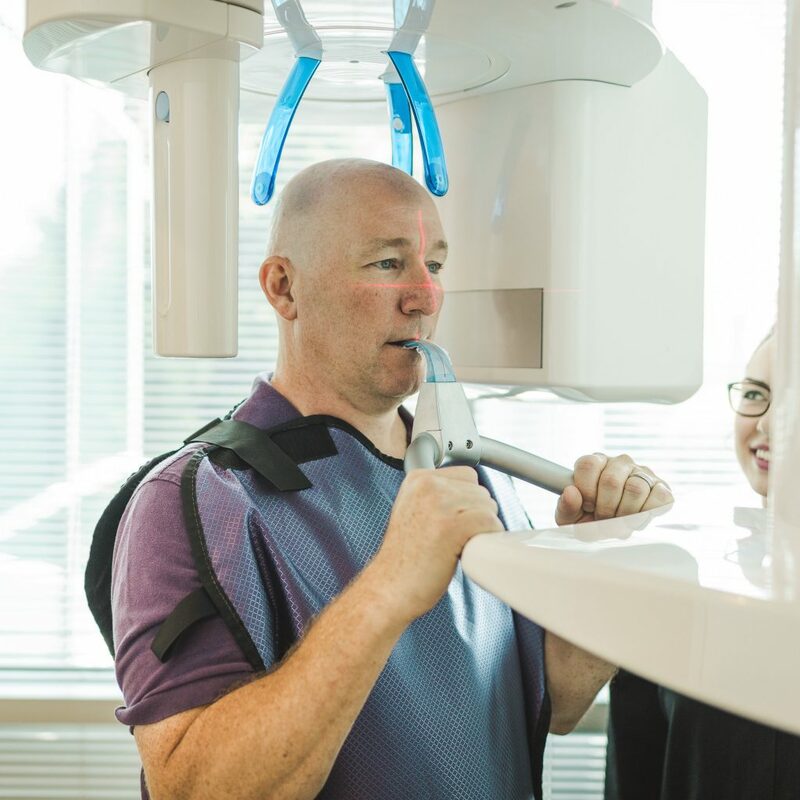 These and other state-of-the-art innovations in dentistry can help you maintain optimal dental health. If you have questions about periodontal care and the techniques we use, please contact us. Patients who undergo Arestin treatment with Dr. Fasano are encouraged to follow these post-procedural steps in order to maintain healthy gums. Don’t touch the area that has been treated. Wait at least 12 hours after treatment before brushing teeth. Wait at least 10 days to floss or clean between your treated teeth. Schedule a follow-up visit with us, because periodontal disease is a chronic infection. Keep your scheduled appointments with our office to maintain and control your gum disease.